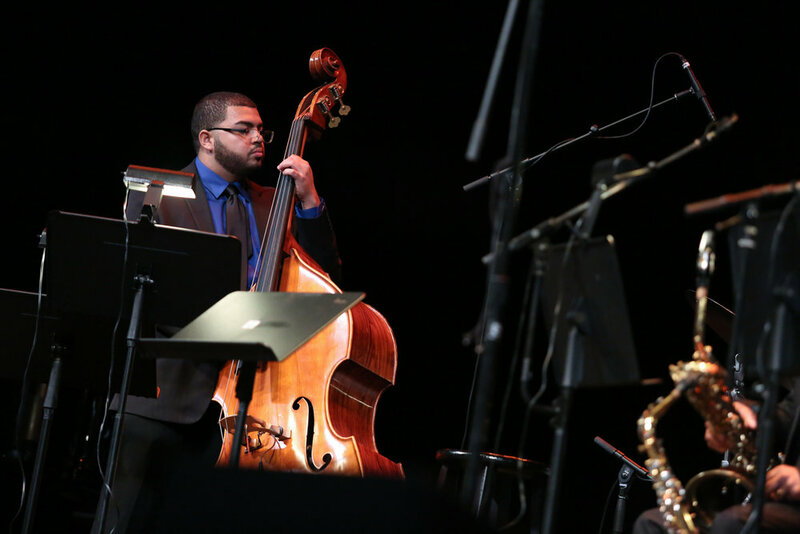 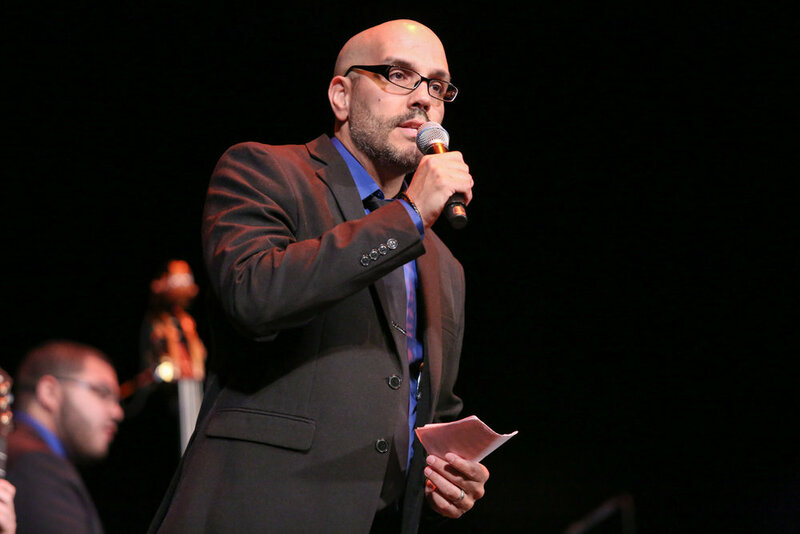 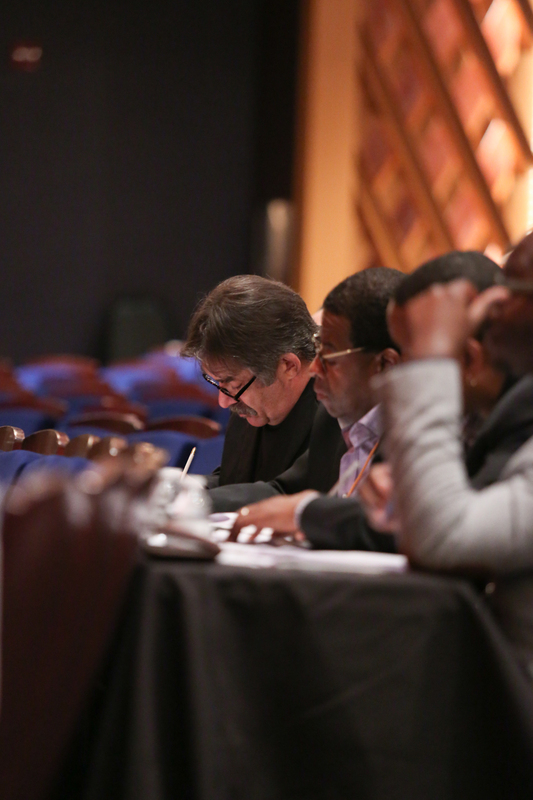 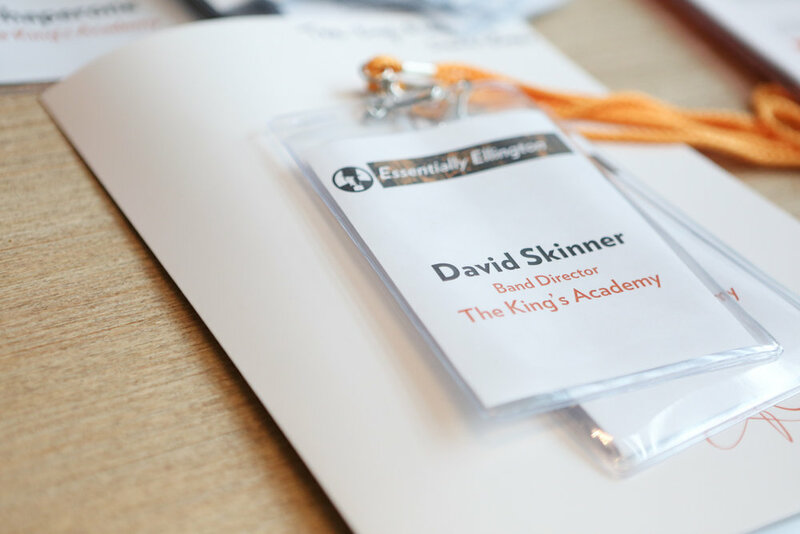 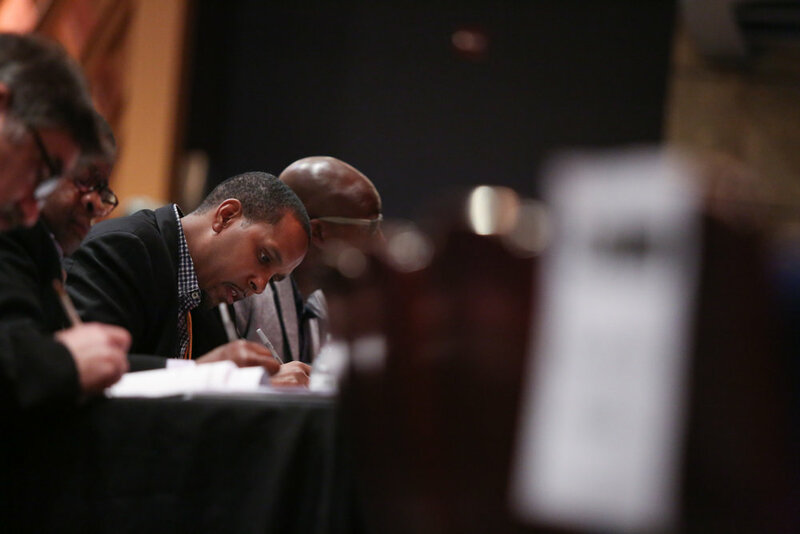 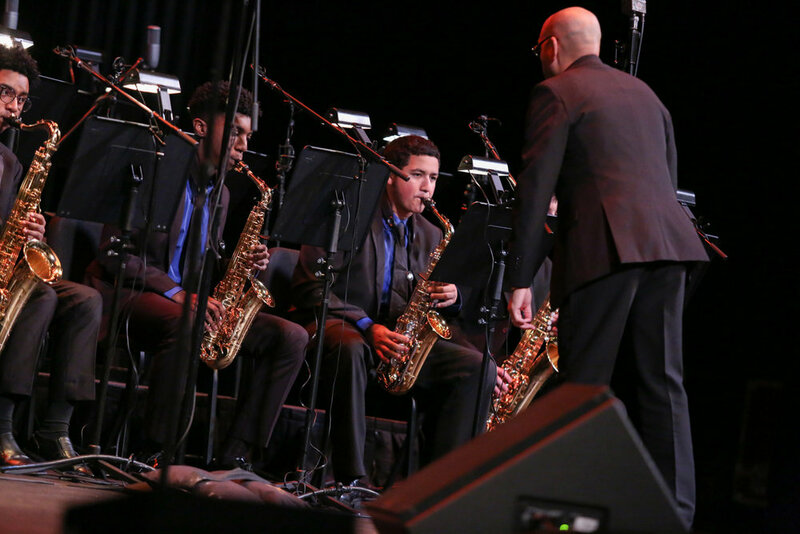 For the first time, The Essentially Ellington competition has come to Orlando in a big way. 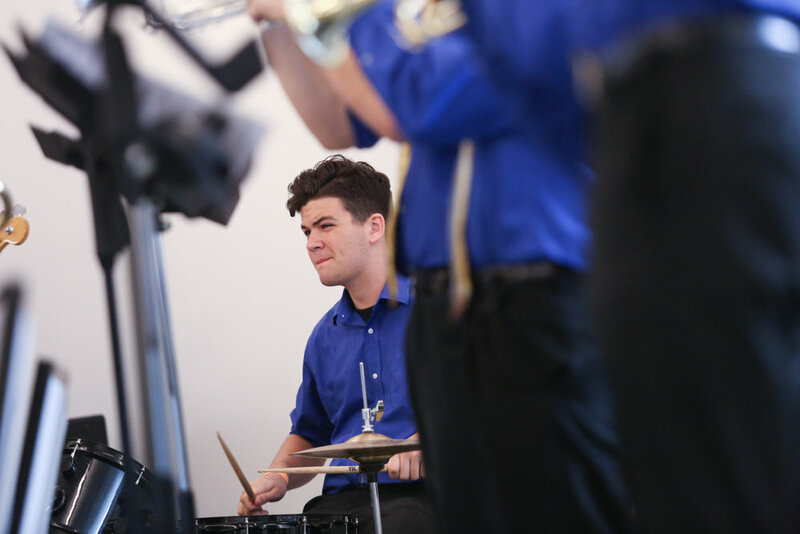 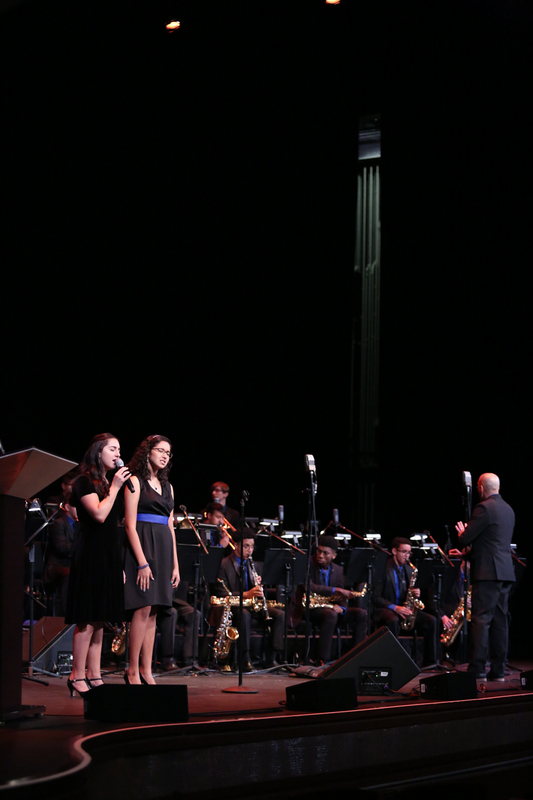 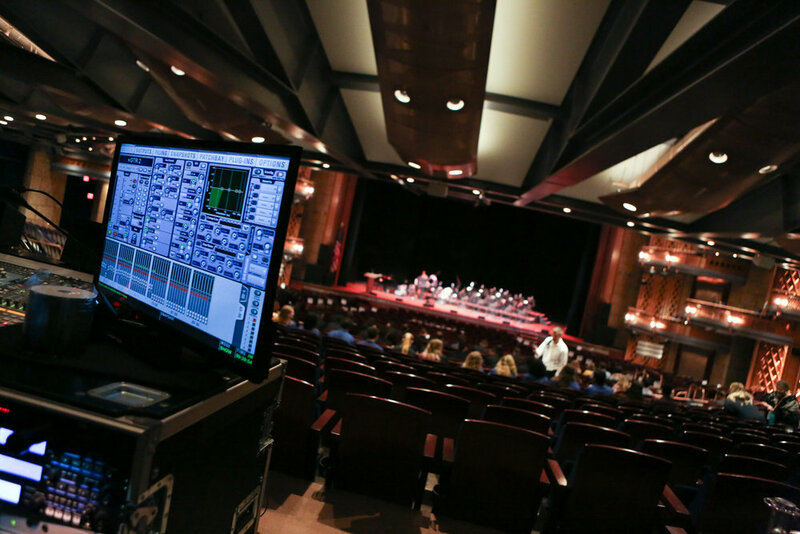 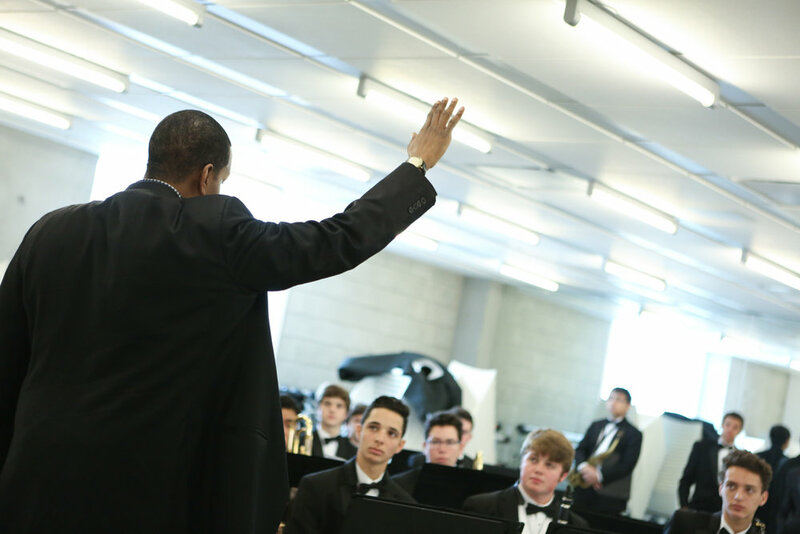 They describe it best on their website, "The internationally acclaimed Essentially Ellington High School Jazz Band program is coming to Central Florida—a partnership between Dr. Phillips Center for the Performing Arts and Jazz at Lincoln Center. 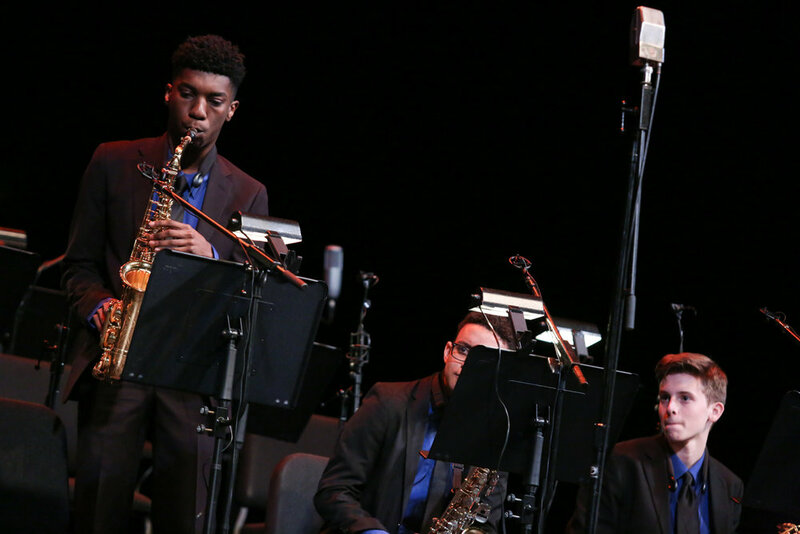 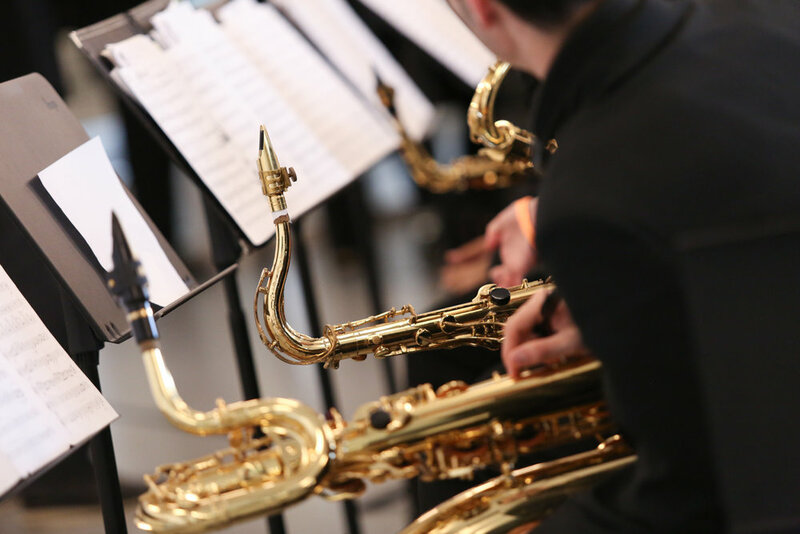 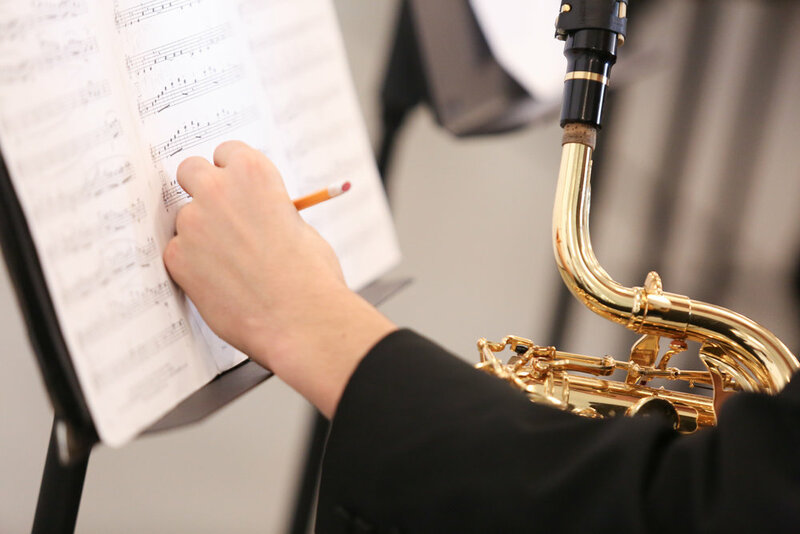 High school bands from all over the southern region will participate in our inaugural Essentially Ellington High School Jazz Band Regional Festival. 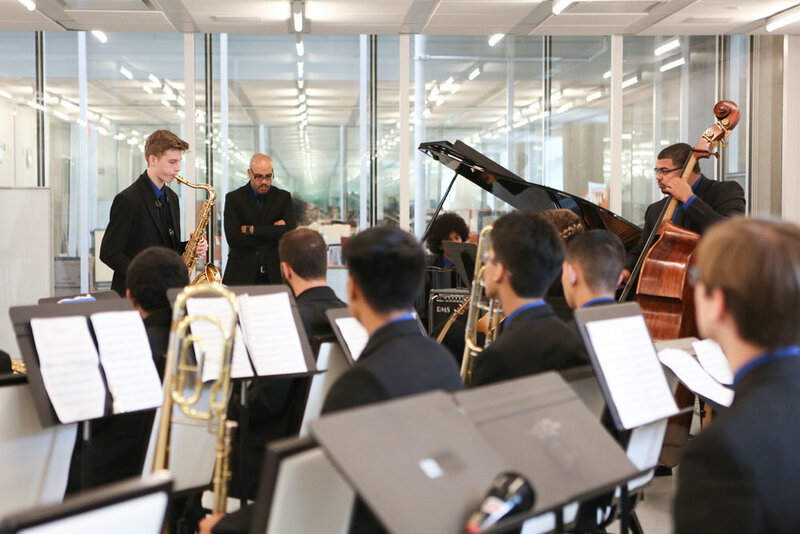 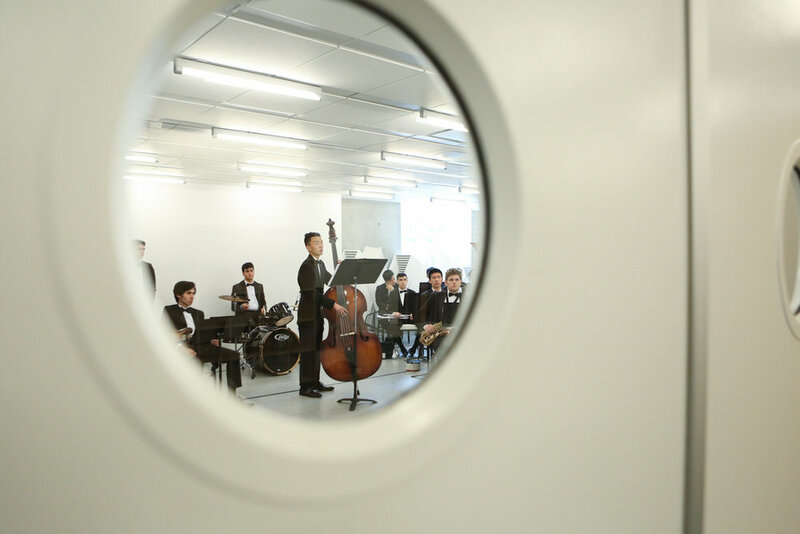 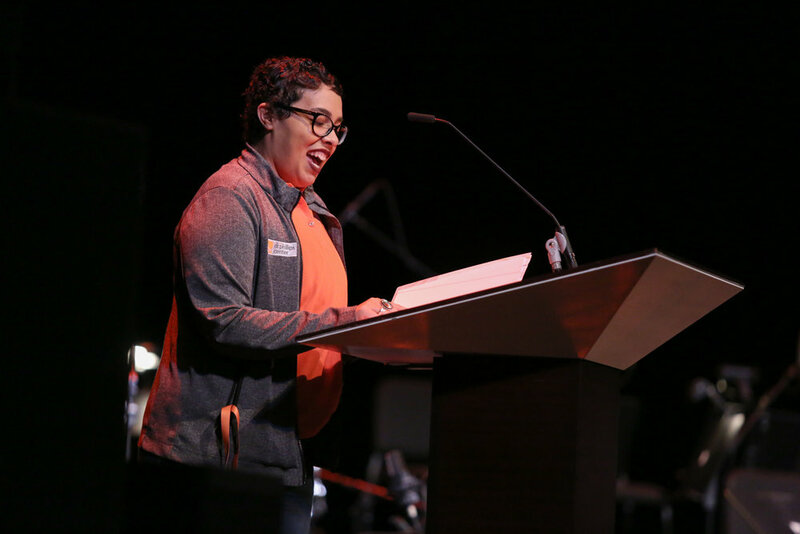 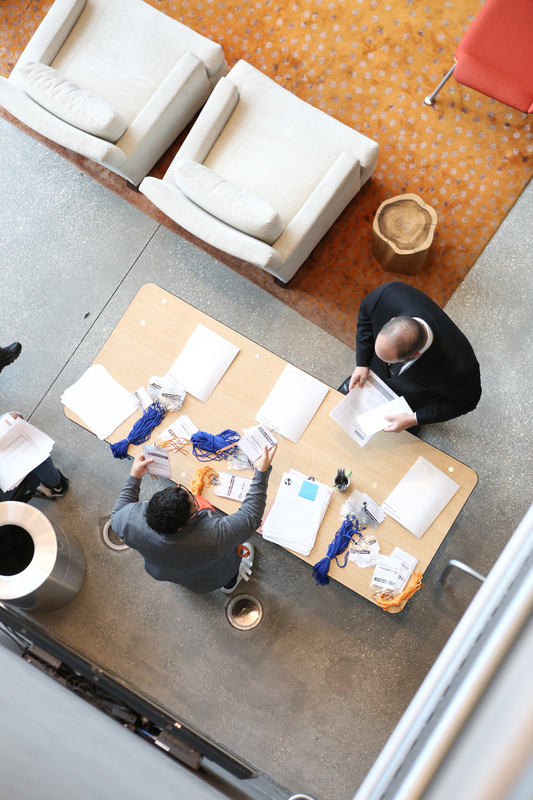 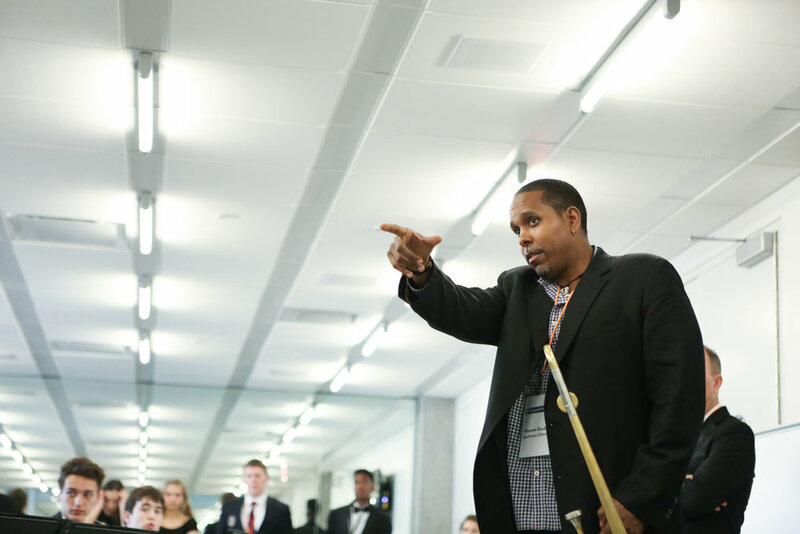 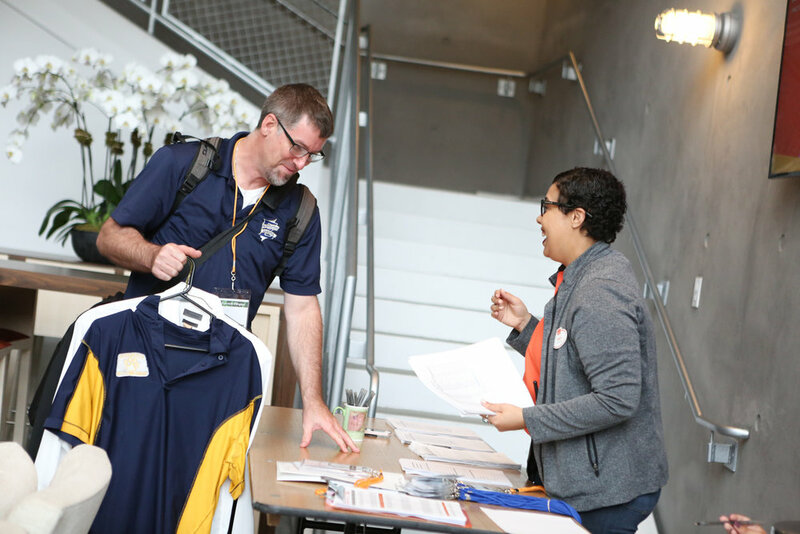 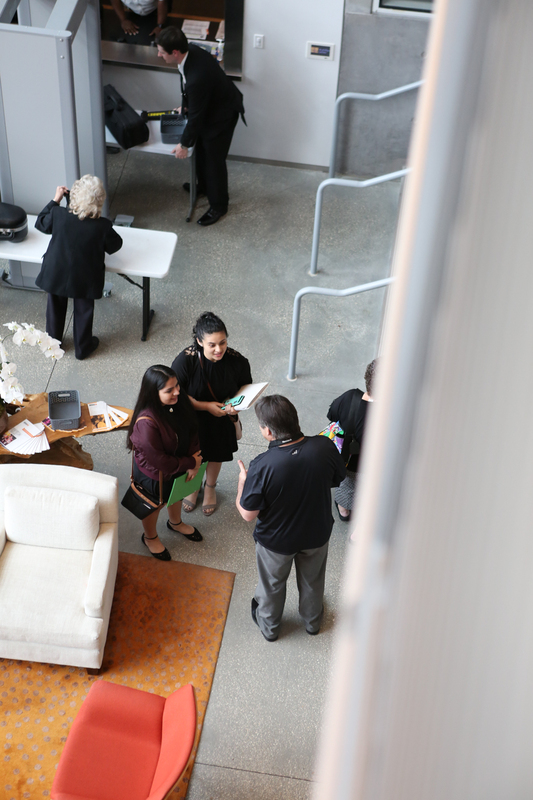 During the festival, bands will play at least one tune from the Essentially Ellington library before participating in a workshop and receiving awards and written adjudicator feedback." 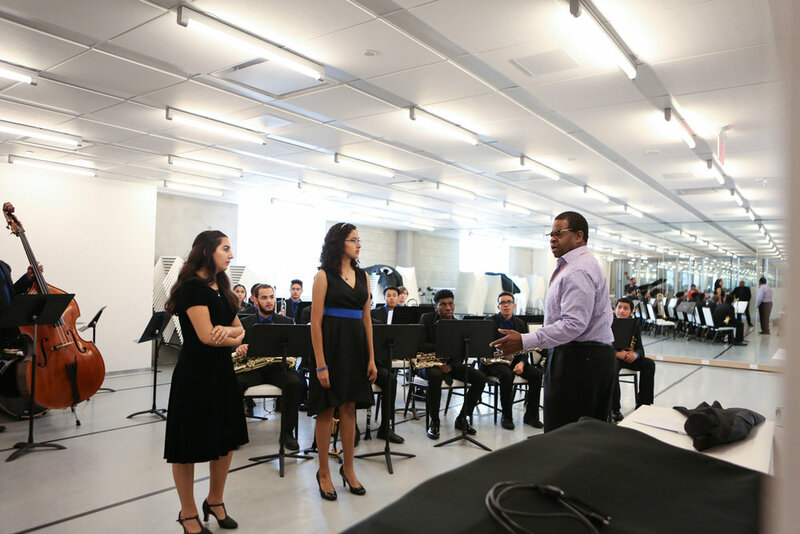 The instructors were our favorite to watch, they have so much passion for jazz and music in general. 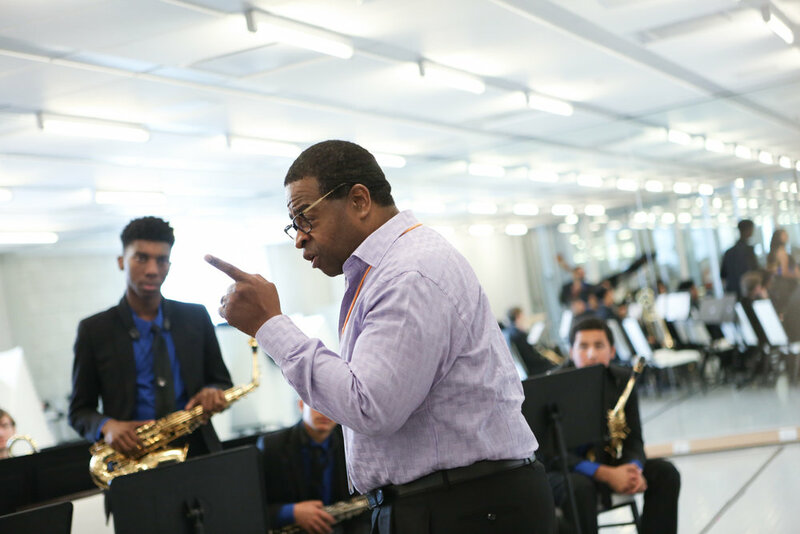 One of the instructors was trying to get the kids to relate to the feelings jazz brings - he said, "You need to play this music like you've just been dumped - emotion is the key to jazz." 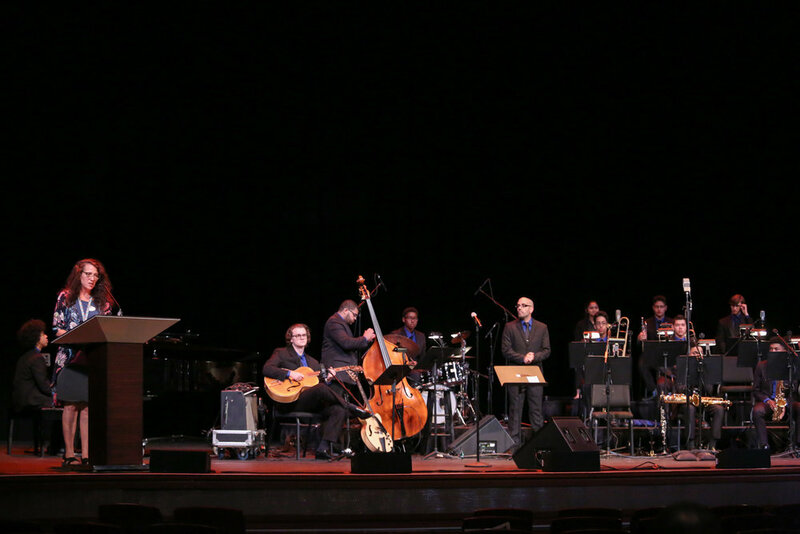 You could really tell these guys knew music and knew how to share their passion for jazz with the younger generation which is quite a special talent.